Furnace Repair Toronto - Best Furnace Service - Novelcare Inc.
During the warm months of summer and the scenic months of fall the last thing on your mind is preparing your furnace for the cold months of winter. At Novel Care we’re proactive, and urge all of our customers to start thinking about maintenance in the late summer and early fall. When the temperatures are still in the double digits. This provides ample time to ensure your maintenance can be done long in advance of placing a high demand on your furnace. So it’s working properly and ready to keep your family warm over the next few months. Our maintenance and repair services are second to none. We provide free estimates and then present you with timelines and educate you about your repairs. So you understand what is being done and how long it will take. We know that Toronto winters can be extremely harsh and having a properly functioning furnace is essential to maintaining a comfortable home. 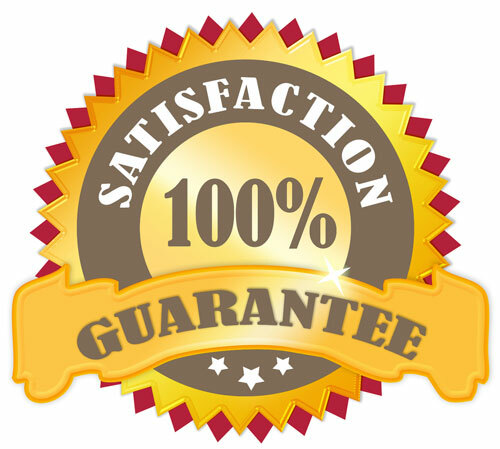 We stand by all of our repairs with a 100% satisfaction guarantee. So you can rest assured your home will be a beacon of warmth during the cold winter months. It becomes fairly evident when you need a new furnace to heat your home. Your existing one may not be working as well as it once did or it might be making a new noise each week. Whether the indications are glaring or you’re looking for something more energy-efficient, installing a new furnace. Then you can save quite a bit on your energy bill. Our installation services are just as reputable as our furnace maintenance and repair services. 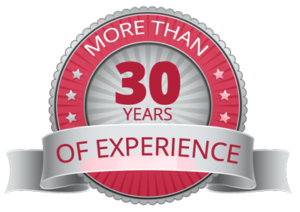 At Novel Care we’ve been installing furnaces for residents throughout Toronto, York Region, and the GTA for over 30 years. Therefore: contact us today for a quote to install yours. Furnaces are machines and like most machines they eventually breakdown. At Novel Care we provide 24/7 Emergency Furnace Repair services to ensure you and your family aren’t left out in the cold this winter. Temperatures drop well below zero in Toronto and the GTA each winter, and if your furnace breaks down it’s likely your pipes will freeze and burst too. Novel Care’s emergency furnace repair services are the best way to get your furnace up and running before more damage can be done. Keep your home warm, comfortable, and safe this winter, contact Novel Care for any emergency repairs.